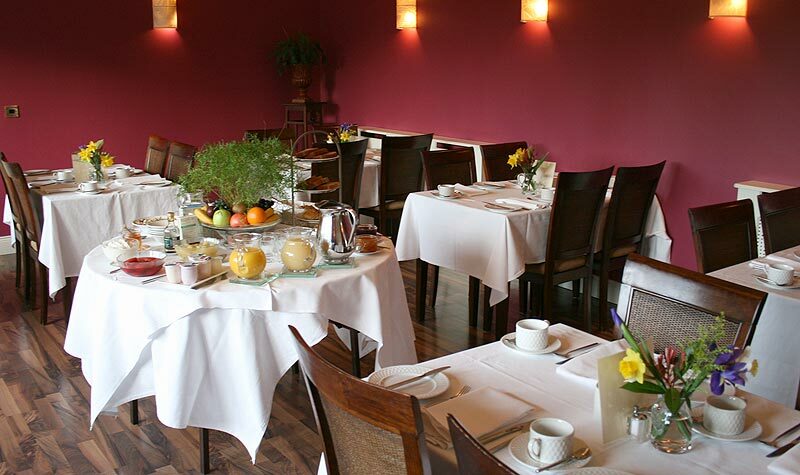 Four Star Rosquil House is Kilkenny’s luxury boutique guesthouse offering Bed & Breakfast accommodation, located just a 15 minute walk from the centre of Kilkenny City. 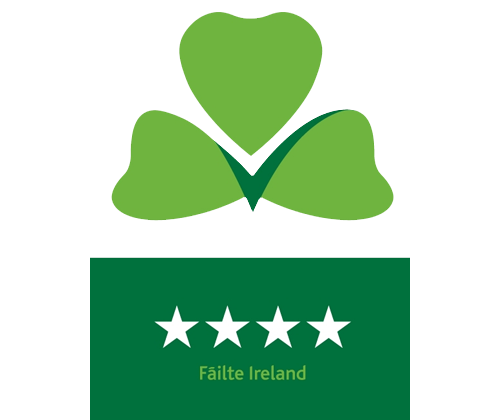 We work to Hotel standards to ensure that your break in Kilkenny is truly memorable. 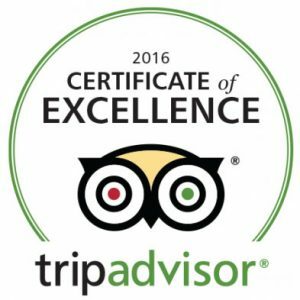 Every care is taken and every need is anticipated to ensure your comfort and relaxation during your stay. Food is our passion at Rosquil House and you are in for a real treat when it comes to Breakfast. 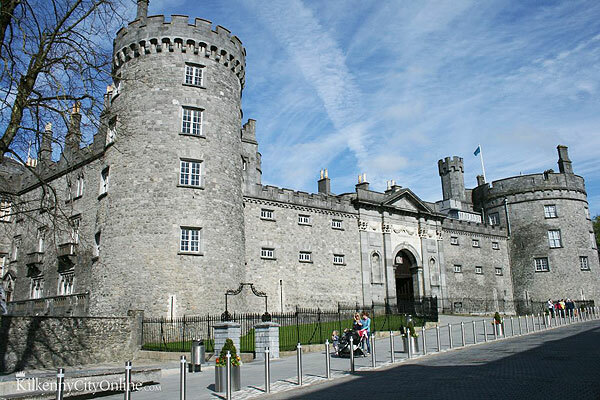 You are really spoilt for choice when it comes to things to do in Kilkenny city and county – there is just so much on offer. 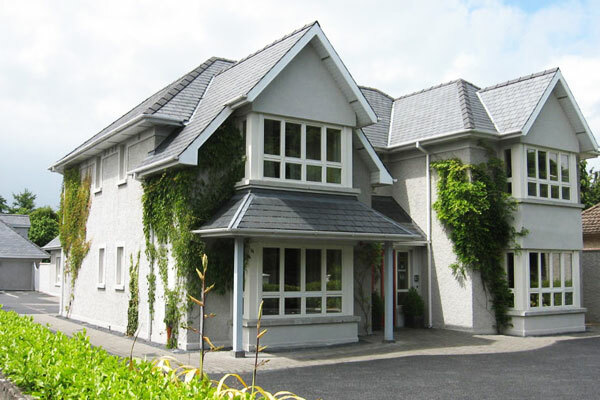 Rosquil House, Castlecomer Road, Kilkenny City.